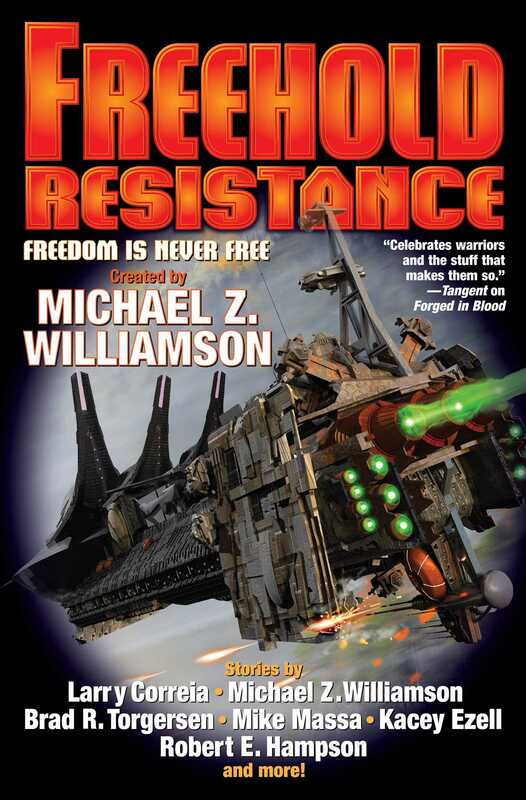 NEW STORIES IN THE BEST-SELLING FREEHOLD SERIES, CREATED BY MICHAEL Z. WILLIAMSON. Featuring all-new stories by Larry Correia, Michael Z. Williamson, Brad R. Torgersen, Mike Massa, Kacey Ezell, and more! When the UN invaded the Freehold of Grainne, the intent was simple: Force a noncompliant star nation back into the collective. What the politicians hadn't accounted for was that the Freehold had spent 200 years as the haven for every independent, rebellious, self-reliant adventurer in human space. Its military are scattered remnants, its bases smoking ruins, its cities occupied. But Grainne and its space habitats have resources beyond measure. Retired intelligence agents, disabled veterans, animal handlers, petty smugglers, half-lame computer specialists, research scientists, planetary engineers, all have one goal in mind: Make the invaders suffer for their presumption. This isn't just resistance. It's vengeance. Better to Beg Forgiveness . . . When Diplomacy Fails . . .